Smoke your glass smoking pipe, pipes for weed marijuana everyday. 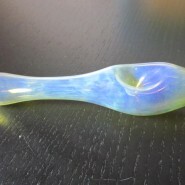 Home > Shop > White clear color glass smoking pipe. White clear color glass smoking pipe. Handmade 4" long. 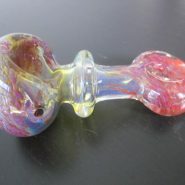 colorful glass smoking weed pipe, pipes with free pipe screens. 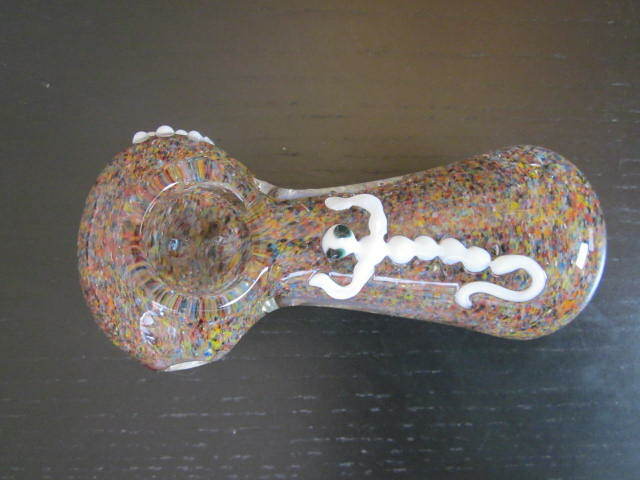 The process of blowing glass smoking pipes start with choosing the right fine sand available in order to create the ultimate clear glass, then choosing the kind of color to add into the mix in a different order each time over and over. after the blowing part we let the glass smoking pipe to cool down for a good 20 min at list. Then we are testing the air flow within each glass pipe to assure good smoking conditions. Relax and smoke your pipes now!